Congratulations to Heather Lewin and Theresa Nawalaniec, Recipients of ACS Publications Travel Grants! ACS Publications and the Award Committee are excited to announce the recipients of the ACS Publications Travel Grant for Librarians to attend the 254th ACS National Meeting & Exposition in Washington, DC: Heather Lewin, of Iowa State University, and Theresa Nawalaniec, of Cleveland State University. Heather Lewin is a Liaison Librarian at Iowa State University. 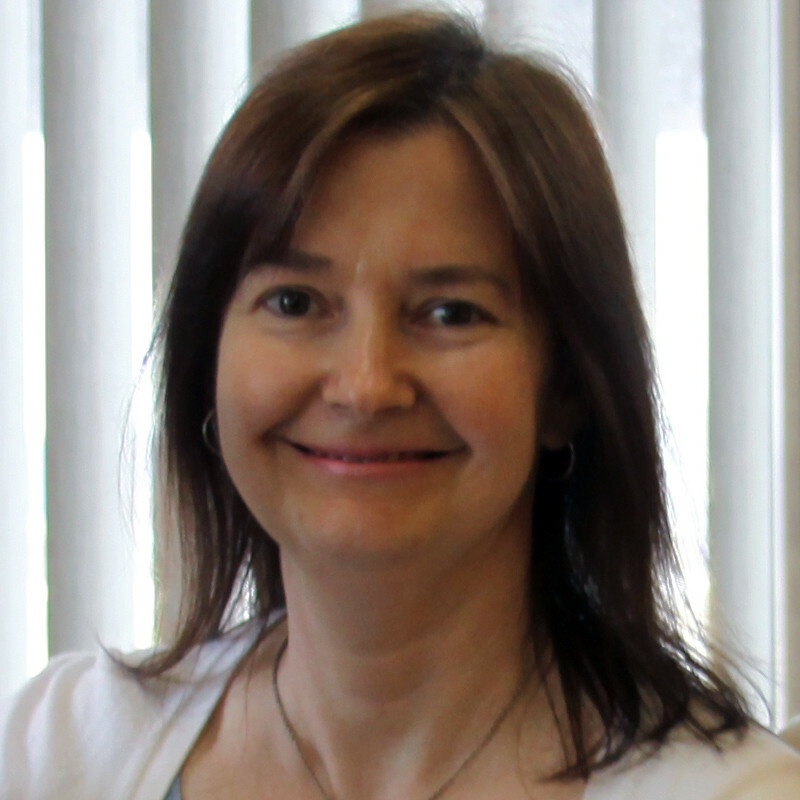 She has worked at ISU for the last 10 years as the subject specialist for chemistry, as well as variety of other areas, such as biochemistry, bioinformatics, genetics, and chemical engineering. Her responsibilities as a liaison include outreach to the department, collection building and management, research support, and instruction. Lewin is an active member of Special Libraries Association and is the current chair-elect for the Chemistry Division. Lewin’s academic background includes a BA in biochemistry from Spring Arbor University and Master of Library and Information Science degree from University of Southern Mississippi. Theresa M. Nawalaniec received her BS degree in chemistry from Cleveland State University (CSU) and her Master of Library Science degree from Kent State University. She has more than 15 years of work experience as a chemist, mostly in the area of analytical chemistry at NASA Glenn Research Center. 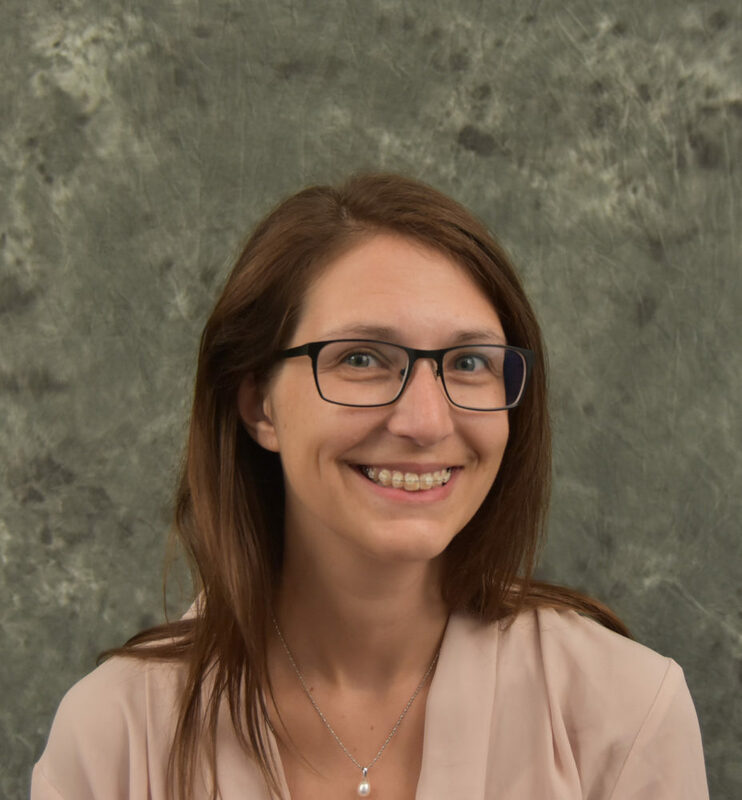 She also has more than 15 years of experience as a science/engineering librarian and is currently the sciences and engineering librarian at CSU with responsibility for the subject areas of chemistry, math, biology, physics, all engineering disciplines, nursing, and English as a second language. Previously she was a corporate librarian at GrafTech International. Nawalaniec has been an ACS member since obtaining her chemistry degree and has also served in the positions of chair-elect, chair, past chair, treasurer, and chair of continuing education for the Cleveland section of ACS. She is also a member and past president of the local Fluorine Chapter of Iota Sigma Pi (National Honor Society for Women in Chemistry) and was responsible for planning its National Triennial Convention in Cleveland in 2011. In her free time, she is a foodie who enjoys cooking, baking, and traveling. If you will be attending the ACS National Meeting, please come meet our grant recipients during the ACS Division of Chemical Information (CINF) Welcoming Reception on Sunday, August 20 from 6:30-8:30 p.m. at the Grand Hyatt Washington, Farragut Square & Lafayette Park Rooms. Lewin and Nawalaniec will be sharing their experiences from the ACS National Meeting in future ACS Axial articles. We want to thank everyone who applied for the travel grant and encourage all librarians and students to keep their eyes open for a call for applications for the 255th ACS National Meeting & Exposition in New Orleans in Spring 2018.